Lamborghini is putting the finishing touches on the extreme Aventador SV Jota but bigger changes are on the horizon. In an interview with Top Gear, Lamborghini CEO Stefano Domenicali reaffirmed the replacements for the Aventador and Huracan will have a plug-in hybrid powertrain. 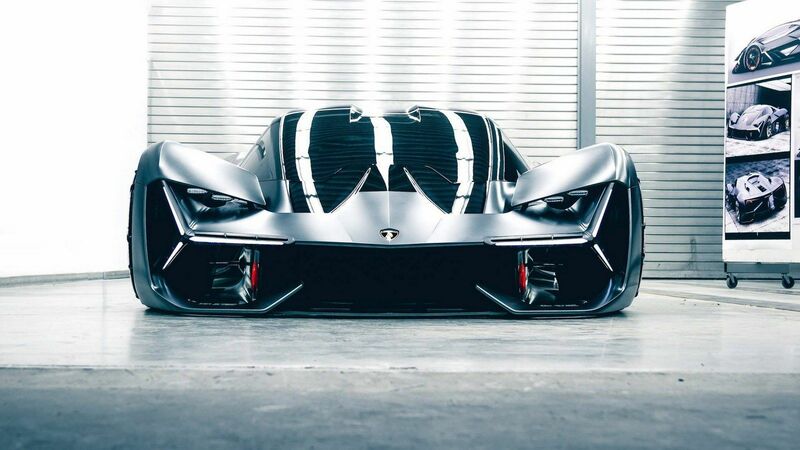 The models are expected to arrive in the early 2020s and Lamborghini technical director Maurizio Reggiani once again stated they will continue to use naturally aspirated engines. 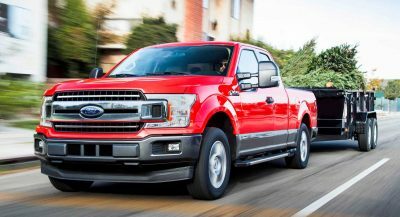 The exact setup remains unclear but Reggiani suggested the models will have V10 and V12 engines that are backed up by a performance-oriented plug-in hybrid system. 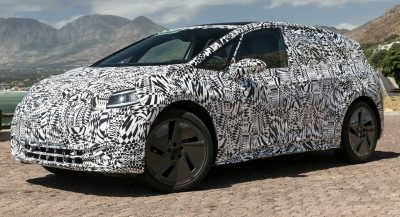 This likely means we can expect a relatively small battery pack to keep weight down while also enabling the models to travel short distances on electricity alone. 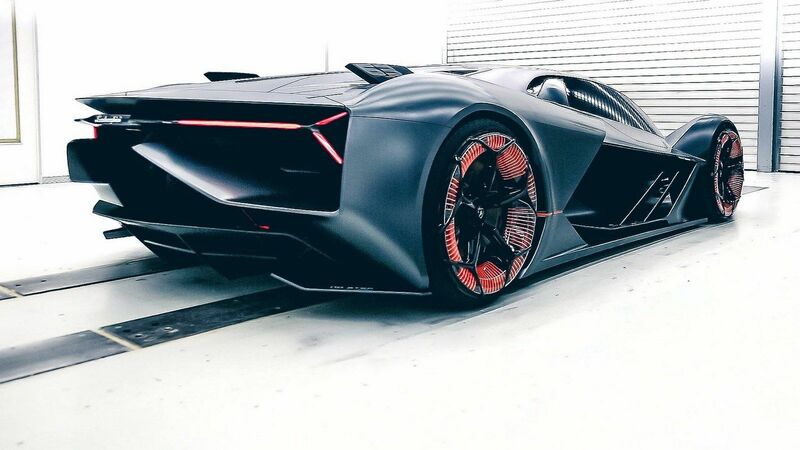 Future Lamborghini models might not have a roaring engine at all as Reggiani said an electric supercar could eventually join the lineup. As he explained, battery technology could become advanced enough to enable Lamborghini to offer an electric vehicle as early as 2026. This depends on a variety of different factors but Domenicali said the company’s engineers are already working on solid state batteries. 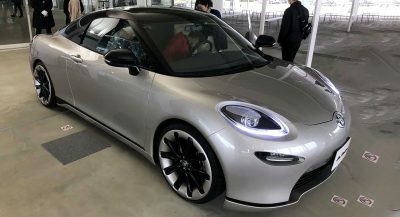 Domenicali also made a rather surprising revelation by saying the company is toying around with the idea of a hydrogen-powered model far into the future. 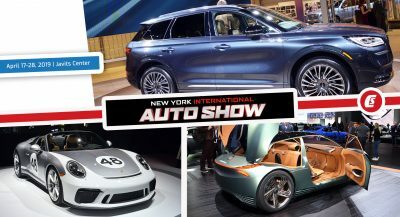 Any such vehicle would reportedly be at least 15-20 years off but Domenicali suggested the company needs to keep an open mind about technologies and consumer preferences. this future design work is amazing, so many cool details. I think Toyota is doing the same. Anyway, curious to see how this will play out. Any alternative to lithium-ion batteries is welcome. If these solid-state batteries become viable, cars would have the main benefits due to reduction of size and weight of this component. As the convergence on the way EVs is more or less told (one electric motor per axle or a single one on the rear and between the axles a flat battery located on the floor), the solid-state battery would free some legroom and allow a better H-point without raising the occupants, as it’d be thinner than the current ones and giving better autonomy and less recharging time. For sure less demanding devices would take advantage from these studies. Imagine a smartphone with a battery with way more mAh than the best current ones and you can have an idea of how revolutionary is this idea that came from the same guy that created the lithium-ion batteries that are part of our routine. I often wonder what became of the supercapacitor technology that was being explored not long ago. I feel like this would be a good fit to supercars with insanely expensive carbon fiber weight priorities. Most likely, this is a way to prolong the availability of screaming V10 and V12s without running afoul of emission and economy regs. Nope. Only Tesla can make electric cars. No really its true….orherwise why would the company be worth so much? You sound like one of theose guus from the Wall St cabal who are all short and just trying ro spread fake news. Its so simple…they lose money on every car, so they just have to sell more cars to be profitable. And I estimate that they will sell 1 million cars a year by 2023. Because like, there xould never be a recession or anything. Like I said, just project the economy out from 2009 through forever. Tesla will control the global auto market, and Amazon will use tiny SpaceX rockets to deliver toilet paper for less than it costs. You can call me what you will but the facts speak for themselves. And you are right, they will have to sell more cars to be profitable. Unfortunately Tesla have problems doing that as they temporarily halted production of the Model 3 due to bottlenecks again. I’m assuming this is sarcasm because if not, that’s delusional. Oh, I see. Well, considering all the nonsense I’ve seen posted by Tesla fans I thought you were legit. Well done. You got me. That’s twice he got you. I don’t know we had S3XY impersonator. Batteries have long been the bottleneck in so many facets of electric power utilization it seems. The next leap in battery tech it appears will enable so many cool advances in overall technology. I seriously hope we see some amazing progress be it solid state or otherwise.